Today is the 62nd anniversary of the assault on the Moncada barracks, which marked the start of the Cuban revolution. I didn't see many Cubans celebrating today - it was the most subdued July 26 I've seen in Havana. But many people are talking about the re-establishment of diplomatic relations with the United States and what it means for the future of Cuba. I shot this photo today of the former Interests Section and now U.S. Embassy, located along the famed Malecón. Secretary of State John Kerry is scheduled to attend the flag-raising ceremony on Aug. 14. ...the President and most of his most vocal supporters in the Senate avoid the phrase "regime change," but strongly imply that the concept should remain as the key U.S. policy goal. 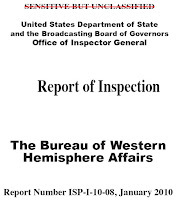 The Broadcasting Board of Governors, which oversees Radio & TV Martí, reported earlier this year that it had resolved most of the recommendations found in a critical 2013 Office of Inspector General report. 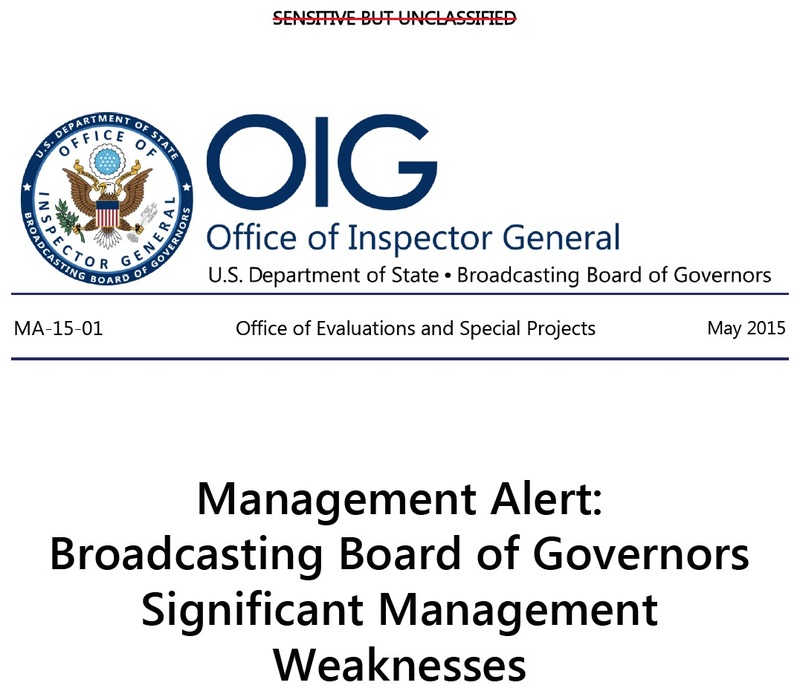 In a May 19 follow-up report, the OIG continued to refer to "ineffective leadership" at the BBG. It also criticized leadership at the Office of Cuba Broadcasting, where it said "employee morale was a concern. Staff expressed that management did not communicate effectively and that decision-making processes lacked transparency." See audit. 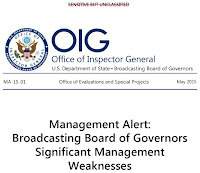 In a letter to the OIG, the BBG said the language of the "sensitive, but unclassified" follow-up report was not fair because the board had "worked diligently over the past three years to address the concerns" and had resolved "all but two of the 164" OIG recommendations. Office of Cuban Affairs "bustling"
The Obama administration began trying to improve relations with Cuba in 2009. 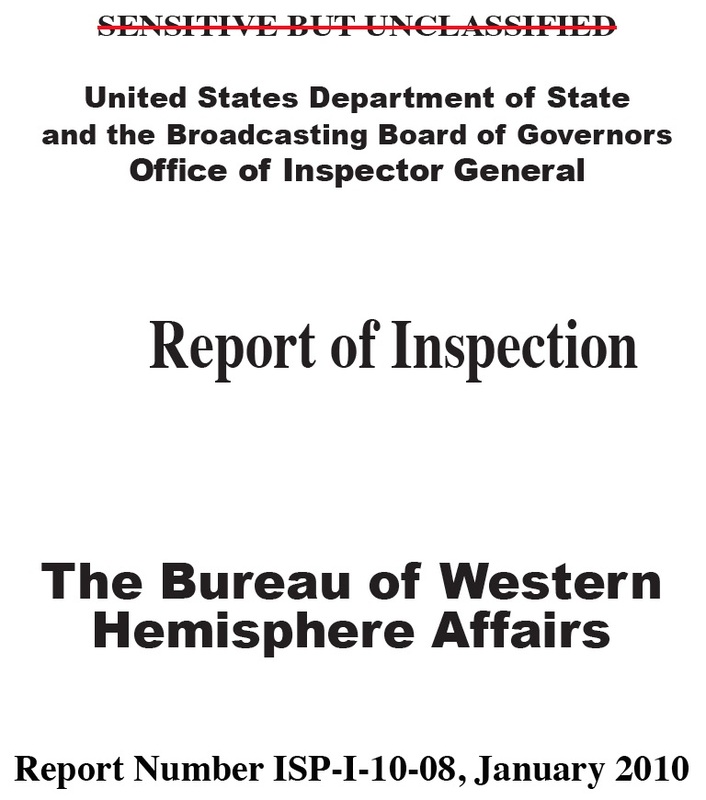 A January 2010 Inspector General's report cited "new Administration initiatives include efforts to reach out to Cuba." The Office of Cuban Affairs (WHA/CCA) is a well-managed and bustling place to work. The coordinator and deputy form a respected and expert management team. They are supported by a reemployed annuitant senior advisor, a political officer, a consular officer, three economic policy officers, several interns, and office management staff. Overall, the morale in the office is very good. The U.S. trade embargo and ongoing travel restrictions for both U.S. and Cuban citizens drive the daily work of the office. The April 2009 announcement made by the President lifting restrictions on remittances sent by Americans to family members in Cuba, easing travel restrictions of Cuban Americans to Cuba, and promoting a more liberal exchange of information and humanitarian assistance items has created new and increased interagency and public interest in Cuban affairs. 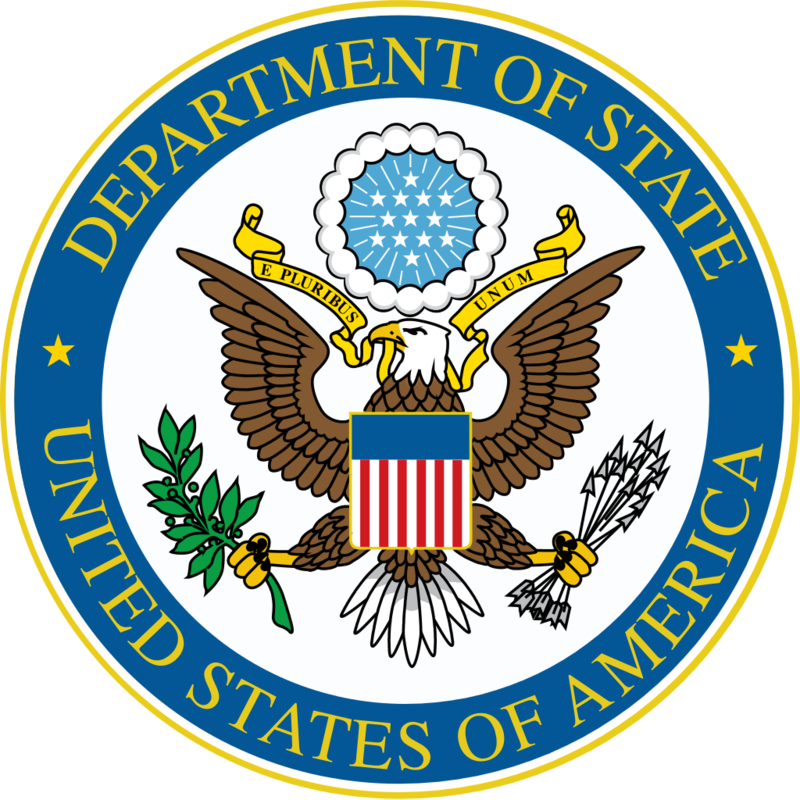 In 2016, the State Department plans to spend $20 million for programs to strengthen Cuban civil society, support "fundamental freedoms and respect for human rights" and aid "victims of political repression and their families". 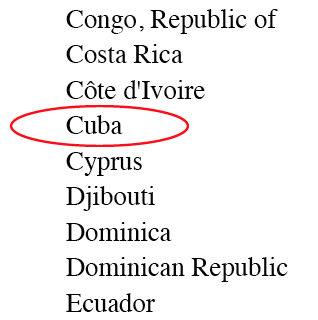 The US State Department has also requested $528,000 for a new program called Cuba Outreach Initiative, which will operate out of the American embassy, which opened today. Berta Soler, the leader of Las Damas de Blanco in Havana, told me she worried that the Obama administration cared more about paving the way for American businesses in Cuba than supporting democracy activists. 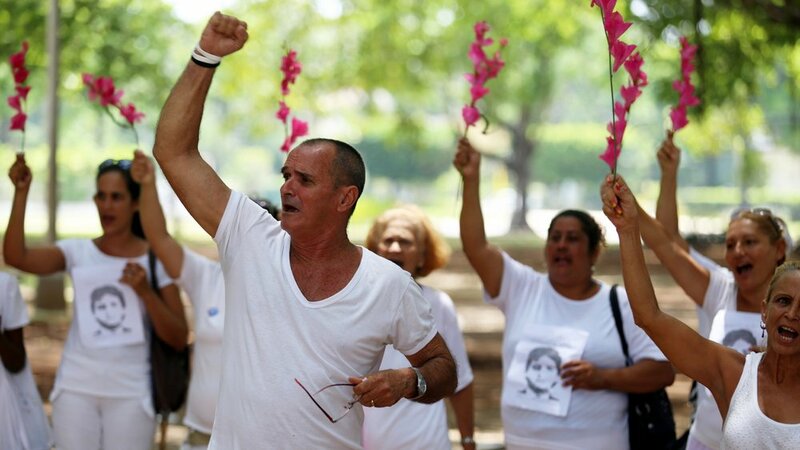 See "Cuban activists feel abandoned amid US rapprochement." We don't want to have McDonald's and to have human rights violations. We want that first there is respect for human rights, rights for all Cubans. And then afterwards, let McDonald's come. 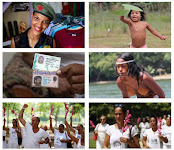 Las Damas de Blanco, or Ladies in White, has been one of the most visible opposition groups in Cuba. 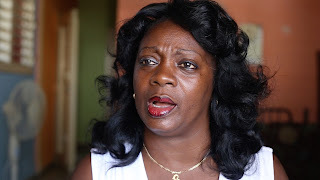 Soler and other group members said security agents have stepped up their repression of the organization and other human rights groups since Dec. 17 when the U.S. and Cuba announced plans to renew diplomatic ties. ...our two nations have an 18-month opportunity before us. That’s the real novelty – not the diplomatic formality, but the prospect of building constructive ties between our societies after five decades of estrangement. If both seize that opportunity, as the saying goes, with la lucidez que el momento exige, both will benefit and it will be hard for any future U.S. President to return to 1961. 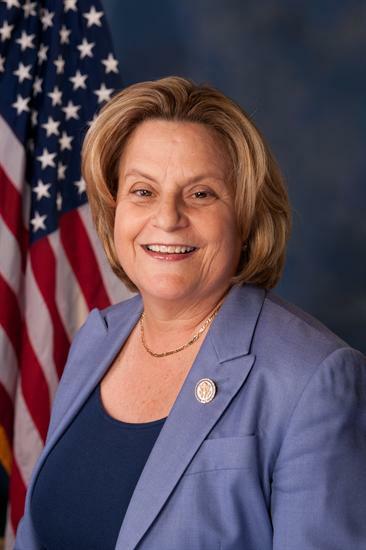 Miami, FL – U.S. Reps. Ileana Ros-Lehtinen, Mario Diaz-Balart, and Carlos Curbelo will hold a press conference on Monday, July 20 at 4:00pm at Ros-Lehtinen’s District Office (4960 SW 72 Avenue, Suite 208) in Miami to discuss the opening of the Cuban embassy in Washington, DC. Jorge de Armas, director of Cuban Americans for Engagement, and Benjamin Willis, a founding member of the group, will be guests on La Tarde Se Mueve with Edmundo Garcia at 5 p.m. today. Question: How important are the democracy programs that the U.S. continues to operate in Cuba? As far as promoting democracy, I believe that they are useless. These programs are not the problem, they are merely a symptom of a much bigger problem- the embargo codified by Helms-Burton Act. They are important in that their continued existence demonstrate that the U.S. still has a long way to go until it reaches full normalization with Cuba. How do you explain to outsiders how the U.S. has this seemingly contradictory policy - reaching out to establish ties with Cuba while running programs that the Cuban government sees as illegal? Generally speaking, most normal people view the U.S. Cuba policy as an anomaly without knowing a thing about these specific programs. This is another example of the typical American tendency of "throwing money at a problem " hoping that grassroots democracy will somehow spring up just because they paid for it. 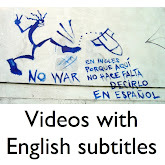 I understand the need for independent journalism on the island and internet connectivity is an issue but there are plenty of legal ways to accomplish that without violating Cuban and international law. Is it a done deal that the U.S. will spend $30 million on these programs in fiscal 2016? Yet again, one has to ask why the president doesn't have a line item veto. Between the increase in the budget for said programs and the prohibitions written by MDB the Appropriations bill this budget could be a setback for Obama's Cuba policy. Will the Senate pass it? If it gets to his desk will he "stick to his guns" and veto it? It's not a done deal but it could undo a lot. The U.S. Agency for International Development is seeking contractors to carry out a $37.5 million program aimed at boosting support for elections and political transitions. Proposals targeting Cuba are eligible for the program. See list of eligible countries. Applications are due Oct. 8. An excerpt from the announcement is below. The successful applicant(s) will be responsible for the overall management of the Regional and Local Support for Elections and Political Transitions Program, including the solicitation, review, negotiation, and selection of competitive proposals from, and the execution and administration of sub-awards and/or contracts with, collaborating institutions to conduct approved activities. Overall, the Recipient will be responsible for ensuring achievement of the program objectives. 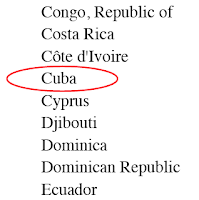 The State Department in June announced that it wants to send at least 15 Cubans to graduate school in the United States so they can "more effectively establish, lead, manage, and grow independent organizations in Cuba." 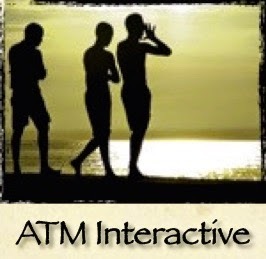 Will the Cuban government be lending its support to this program? Will participants be able to freely and openly participate in this program? Will the implementing organization be able to partner legally with Cuban organizations and be transparent about all aspects of the program such as who is funding the program? State Department officials did not answer any of the questions directly. 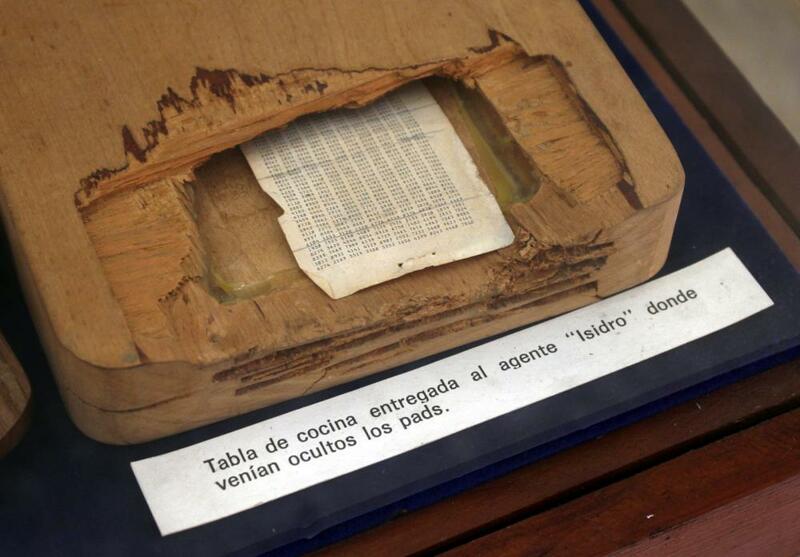 Instead, officials referred the contractor to the Libertad Act of 1996 and the State Department's latest human rights report on Cuba. The individuals who apply to participate in this scholarship program should be made aware of the program’s sponsorship and funding source. U.S. officials are seeking a public or private university to carry out the $1.5 million project, called the Cuban Nonprofit Management Scholarship Program. The deadline for submitting questions about the project has been extended to Friday July 17. 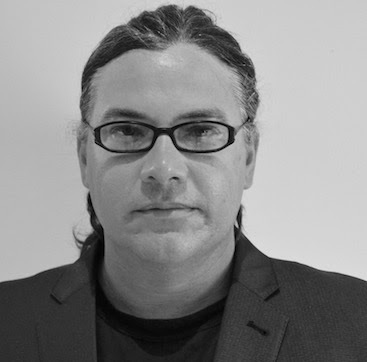 Below is a piece by Jason Flores-Williams, the Santa Fe defense lawyer and novelist who represents Charlie Hill, an American fugitive living in Cuba. The article describes some of the writer's experiences of Cuba, including his stay at the Hotel Lincoln and his conversations with the maid there. She may have been there to clean, but there was no difference in our value as human beings. The usual heaviness and stress were absent from the dynamics between us so that we were able to be with each other as we were, honest and human in our flaws and potential. We were both part of the same blazing revolution of existence, the raging fire of a world moving toward enlightenment and democracy. I felt whole, relaxed, yet engaged, a living breathing part of a revolutionary idea. You can spend your life on the front lines only to return to an empty table, in an empty apartment, to an empty life. There is no momentum. Efforts are fractured. People are disconnected. It takes everything you have to stop from being sucked into the consumer vacuum of identity. We live in a world in which there is a penalty for trying to be moral. The reward for courage is watching your dreams die. The corruption runs so deep that to stand up for others only results in pain. There is no one who can withstand the tide. To be a defender of the Great Spirit in this time of inequity, greed and exploitation, is to be used up, hollow-eyed, sitting alone on the back of the bus on the one way to one more morning’s execution. The act of having spirit in this time is to be dispirited. Cuban official: Google seeks "new conquest"
Everyone knows why there is no Internet in Cuba, because it is costly. There are some who want to give it to us for free, but they do not do it so that the Cuban people can communicate, but in order to penetrate us and do ideological work to achieve a new conquest. We must have Internet, but our way, knowing that it is the intention of imperialism to use it as a way to destroy the Revolution. Journalist Fernando Ravsberg said today that Machado Ventura was responding to Google's offer to install free WiFi antennas in Cuba. MODERATOR: Great. Thank you so much, Paul , and thanks to everyone for joining us on relatively short notice. Obviously an historic day; we’re discussing the re-establishment of diplomatic ties between the United States and Cuba. You obviously all saw the President and saw Secretary Kerry’s announcement, and this call is just a chance to let you ask some questions and discuss a little bit about what happens next. 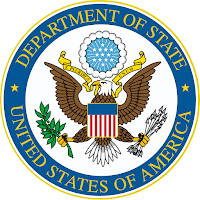 Just to discuss attribution and ground rules, this call is on background with attribution to a High Level State Department Official or Senior State Department Official. For your information and no other use, that official is [Senior State Department Official]. 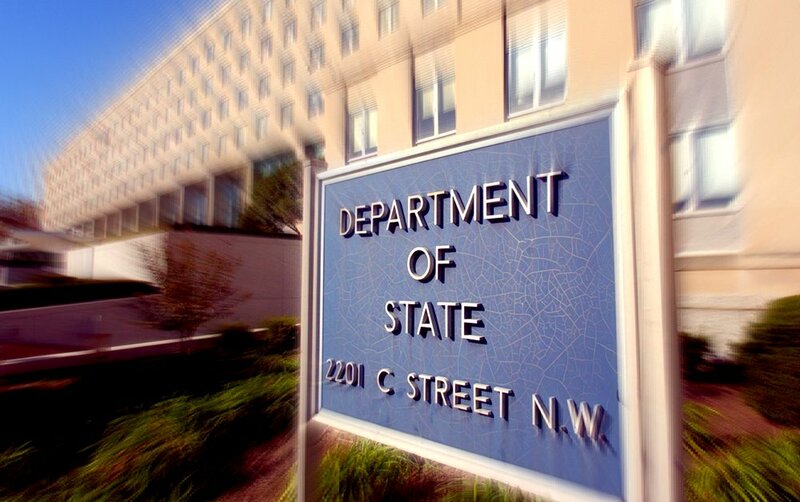 So we have limited time today, about 30 minutes, so before I turn it over to [Senior State Department Official] I just will obviously try to get to as many questions as we can, but I would ask that you try to refrain from any follow-ups so we can get to as many of you as possible. And with that, I will hand it over to Senior State Department Official. Go ahead, please. SENIOR STATE DEPARTMENT OFFICIAL: Thanks very much, [Moderator], and thank you all for joining me today. This is a very important day for all of us. As President Obama and Secretary Kerry just announced, we notified Congress that we have reached an agreement with the Government of Cuba to re-establish diplomatic relations and reopen embassies. As you know, the governments of the United States and Cuba have held discussions on reopening diplomatic relations since December 17th when President Obama changed the direction of U.S. policy towards Cuba. President Obama and Castro agreed that the historic occasion to restore a relationship severed some 54 years ago and to work towards re-establishment of diplomatic relations. The Broadcasting Board of Governors on Wednesday announced that it is seeking contractors that would produce multimedia programing for Cuba. 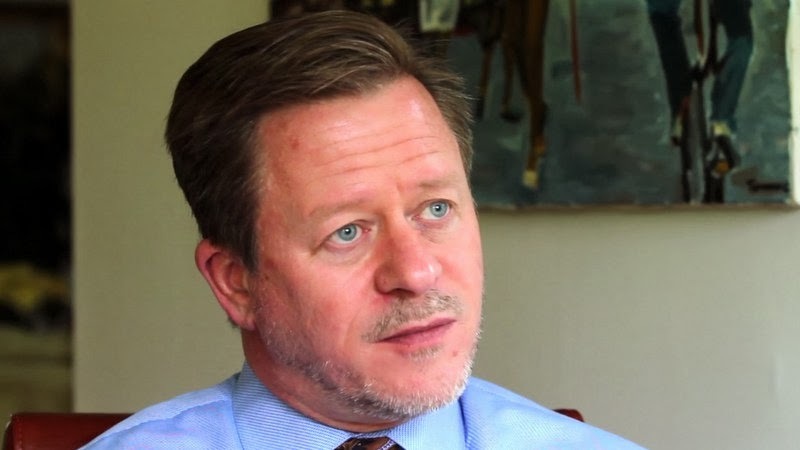 The BBG, which oversees Radio & TV Martí, "is most interested in firms that have produced programming for broadcast to Cuba focusing on entrepreneurship (i.e., how to start a business, examples of successful small businesses that have been created through personal initiative, etc. 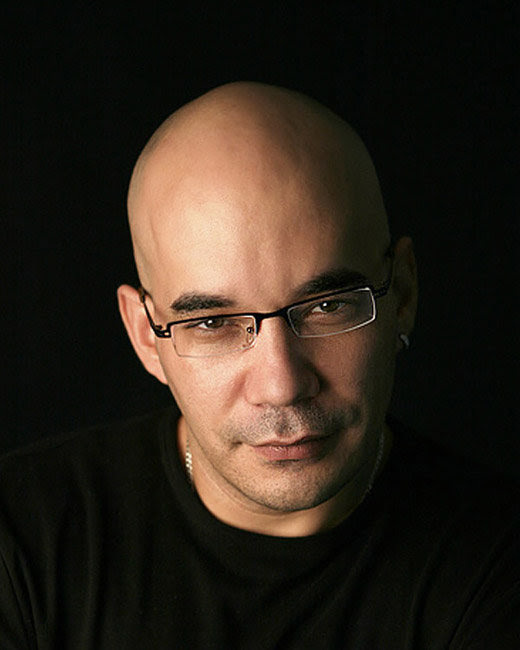 ), and profiles of well-known artistic persons or groups living in Cuba, as well as stories that inspire, enlighten, and entertain." THIS IS A REQUEST FOR INFORMATION (RFI) ONLY. This RFI is issued solely for information and planning purposes. It does not constitute a Request for Proposal (RFP) or a promise to issue an RFP in the future.